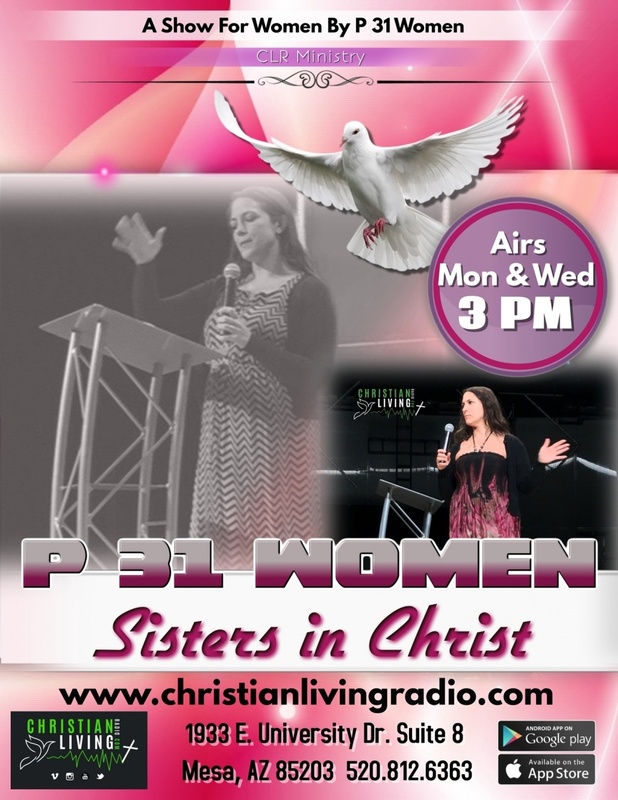 Official launch of the P31 Women's Group! Can't sleep because of the Word God gave me last week, so I gotta get it out to everyone now... #YouMatter! You matter to God so much that He sent His son to die on the cross for you. You matter to God so much that He gave you a totally unique fingerprint and He knows the number of individual hairs on your head! You matter to Him so you matter to me. We need to see each other as unique, beautiful, worthy individuals that matter. #YOU MATTER!!! Pastor G & Roberta Goins "Secrets"